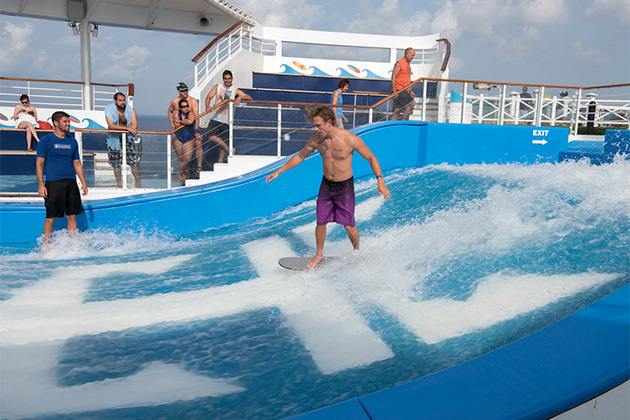 Two of the cruise industry's biggest players go head to head as Cruise Critic breaks down what's on offer from each line in a number of categories, including fleet, pricing, cabins, dining, entertainment, family and more. 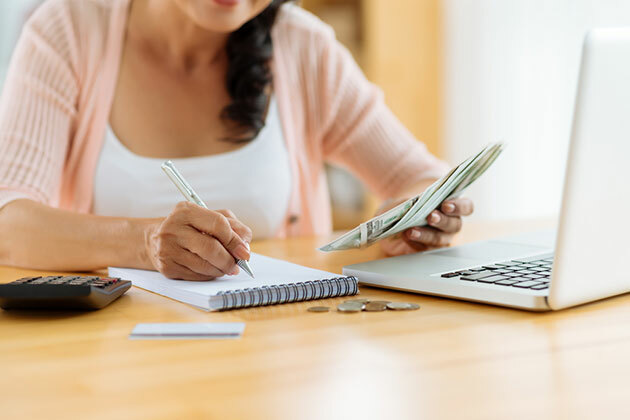 Find out which line is best for you. 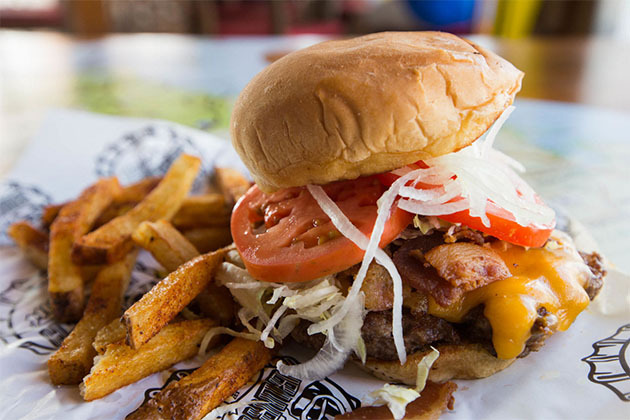 Pricing includes most of the alternative restaurants. About half of all passengers are 35 to 55 years old. 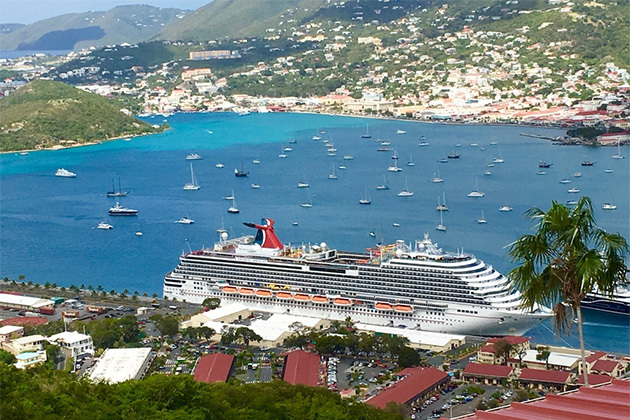 The median age is low 40s, but it's slightly lower on shorter cruises and slightly higher on cruises of 10 nights or more. 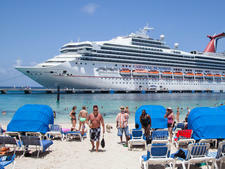 Poolside fun can include sexiest man and belly flop competitions, but some ships will have little poolside activity. 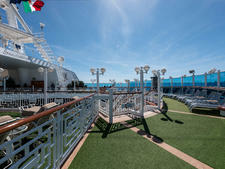 All ships have basketball courts and rock climbing walls, and most also have mini-golf courses. 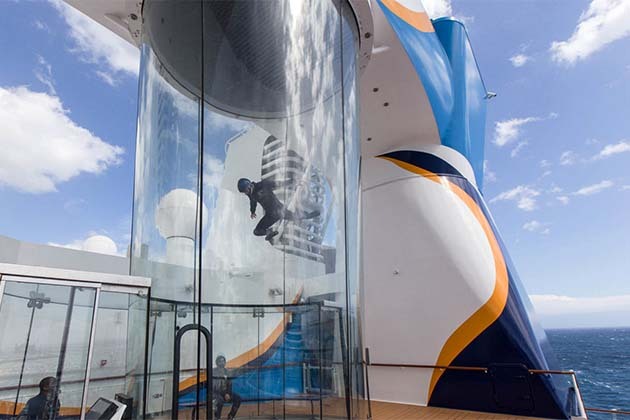 The three Quantum-class ships have indoor skydiving; the four Oasis-class have ziplines. 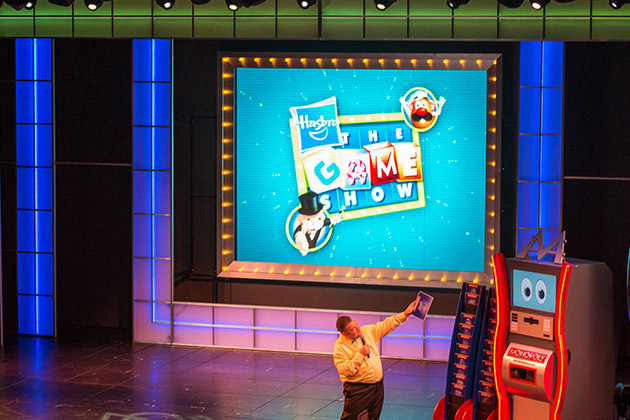 Daily indoor fun includes trivia, bingo, cooking demonstrations, dance classes, the interactive Hasbro the Game Show, cocktail mixing contests and martini tastings. Select ships have 3D Thrill and/or an IMAX theaters (cover charge required). Daily indoor fun includes trivia, bingo, napkin folding demonstrations, dance classes, scrapbooking sessions and jewelry-making classes. On Oasis-, Quantum-, Voyager- and Freedom-class ships, the Promenade is the place to people-watch, hit a shop, or grab a bite to eat or beer to drink. 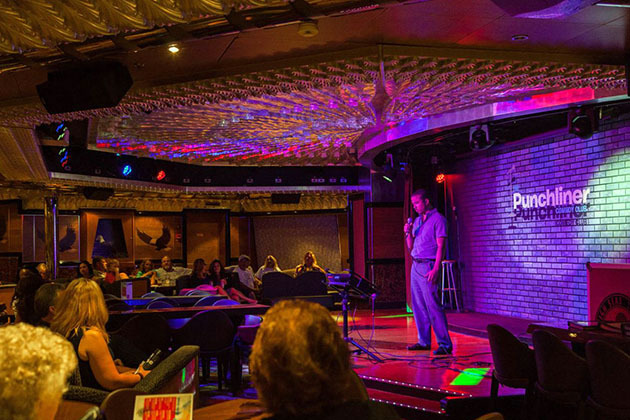 All ships also feature musical revue-style song-and-dance shows, as well as occasional performances by comedians and magicians. Select ships in the line's Vision and Radiance classes have evening aerial shows. 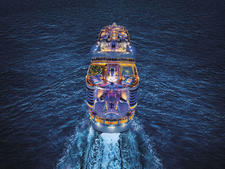 The four Oasis-class ships feature AquaTheater gravity-defying diving and acrobatic performances. The three Quantum-class ships feature Two70, a three-deck-high lounge and performance space featuring stunning acts that combine digital visuals with music, dancing and acrobatics. The onboard Schooner Bar provides a nautical-inspired casual spot for a pre-dinner drink (or post-dinner piano sing-along), while Bolero's, with its Latin beats, is a spot for salsa dancing and sipping mojitos. All ships feature a nightclub for nighttime dancing. Seuss at Sea incorporates several events, including the Green Eggs and Ham breakfast, Seussapalooza costume parade with characters from Dr. Seuss' most beloved books and movie screenings of Dr. Seuss classics. 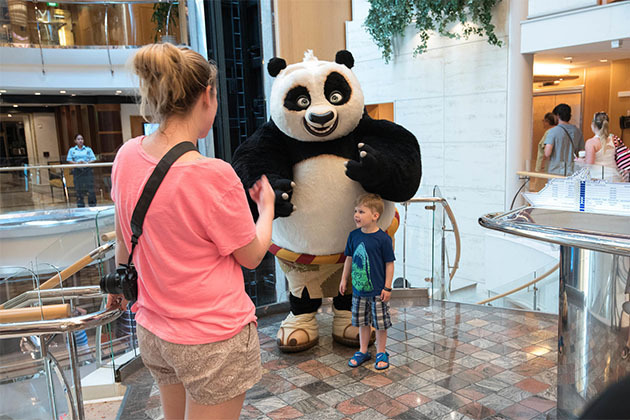 Carnival Freedom, Carnival Vista and Carnival Horizon have Dr. Seuss' Bookville, a whimsically decorated reading and play space for kids and parents. 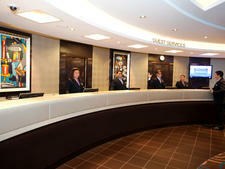 Kids clubs include programs for smaller kids, tweens and teens. Teen girls can get their hair done or a mani/pedi at the teen-only ZSPA. Teens can learn to DJ with the Spin U program. 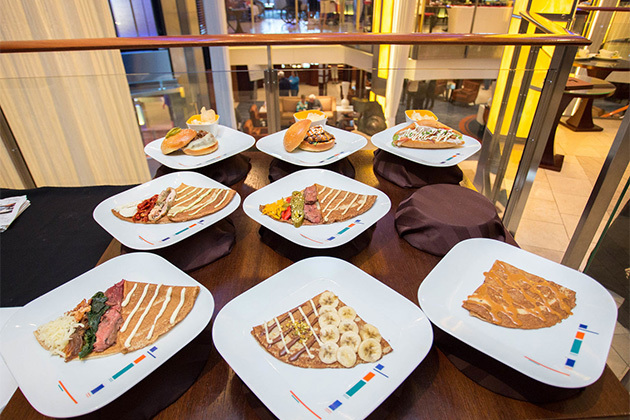 With My Family Timing Dining, kids ages 3 to 11 are served their meals first and then picked up by kids club staff so parents can have the rest of dinner to themselves. Royal Babies and Tots Nursery (on select ships) is for babies ages 6 to 36 months; a fee applies for daytime and nighttime sessions. Pre-order diapers, wipes, cream and baby food through the Babies 2 Go program.